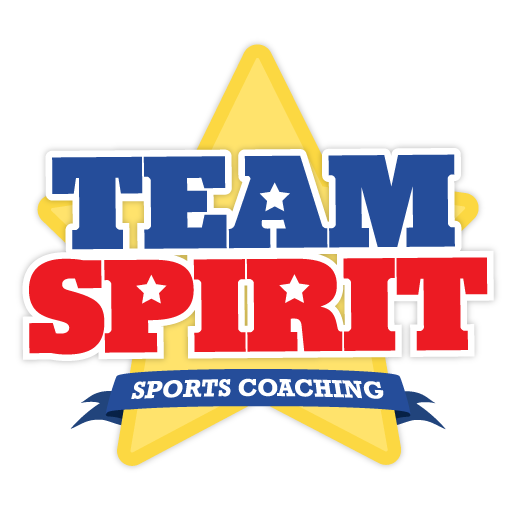 A coaching experience with passion and creative energy combined with our TEAM ethos is why we are Southampton’s Premier coaching company and now delivering sports sessions to over 1000 children every week. We are proud to deliver PE lessons for Wordsworth school working on creative sessions with the children to compliment their key sporting skills. We use our successful passport scheme to develop social and physical skills.